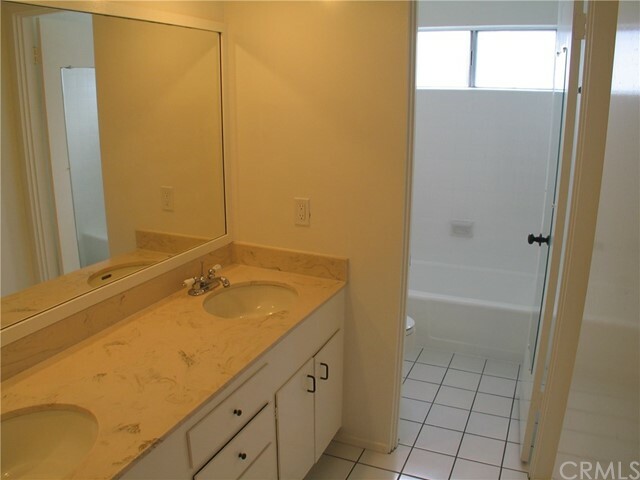 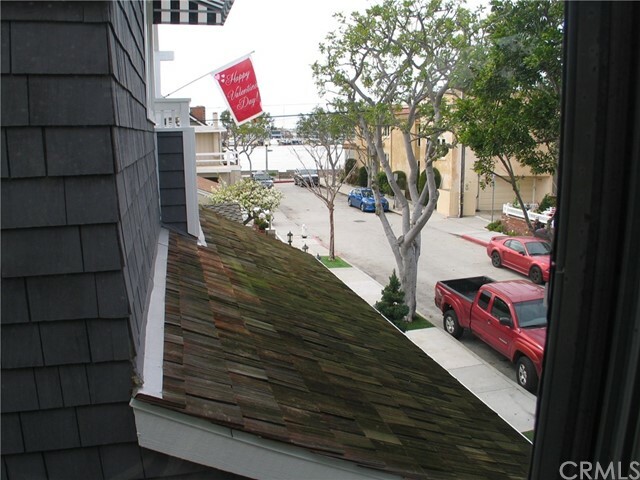 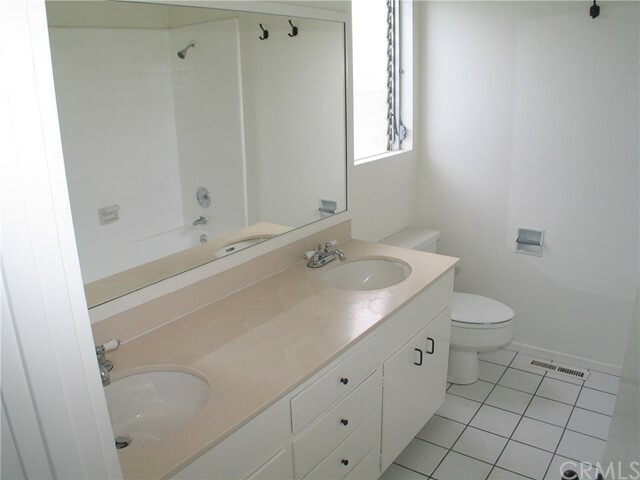 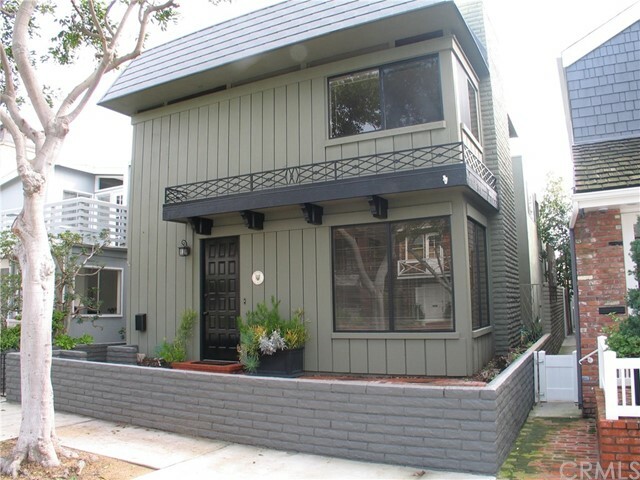 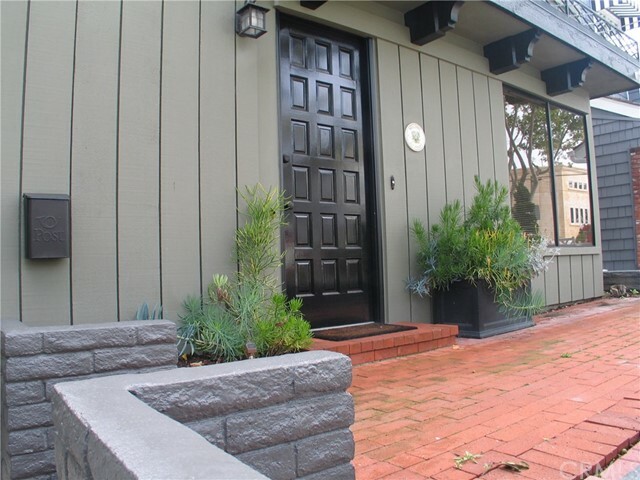 This home is in a great location on the main island near the Balboa Island Ferry and Island Park. 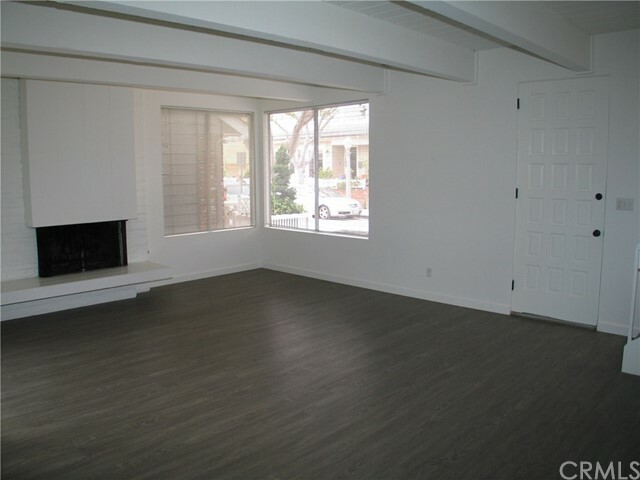 This wonderful 3 bedroom and 3 bath two story front house has plenty of room and a nice private bonus room downstairs with a full bath that could be used as a TV room or home office. 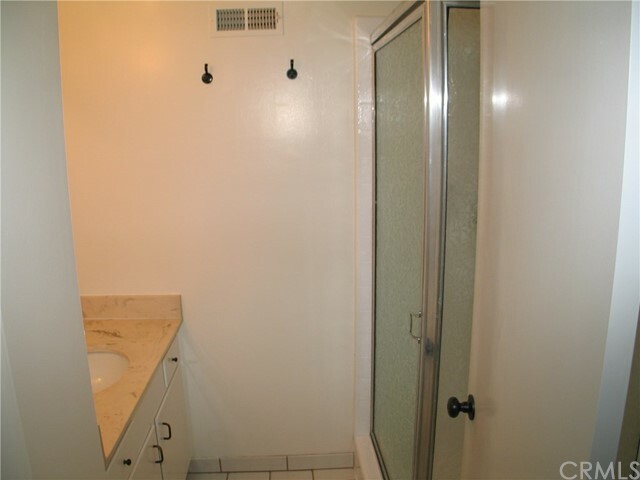 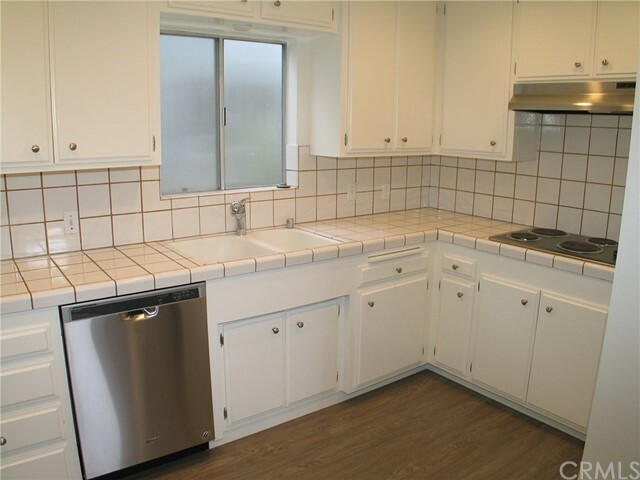 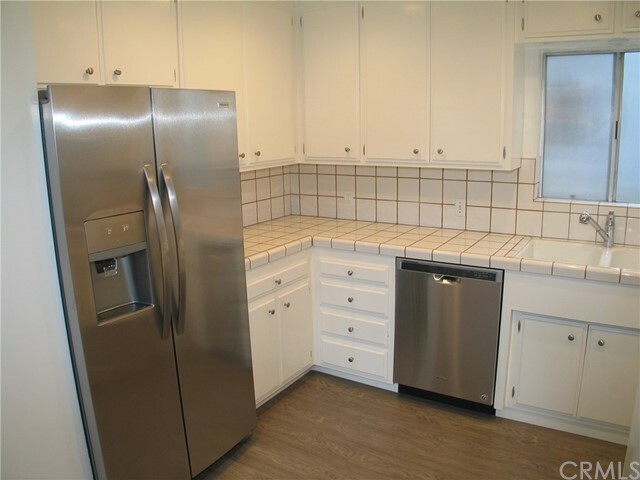 This home also has many new kitchen appliances including a new stainless refrigerator, dishwasher and ovens. 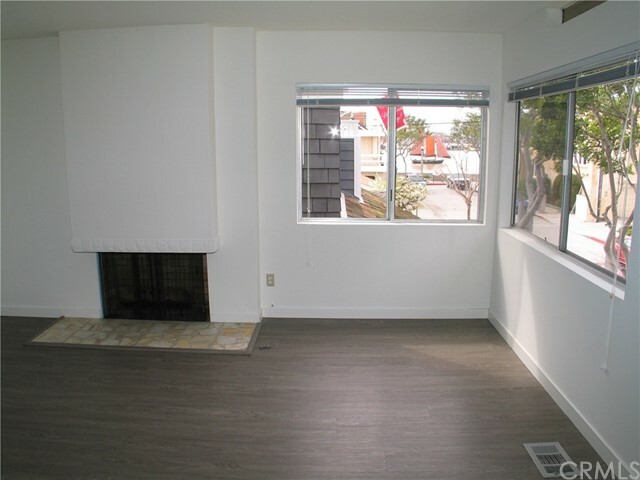 The upstairs master bedroom has a fireplace and nice view of the harbor. 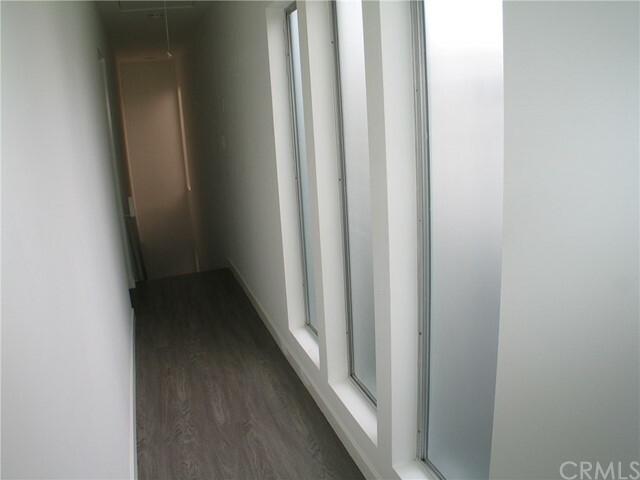 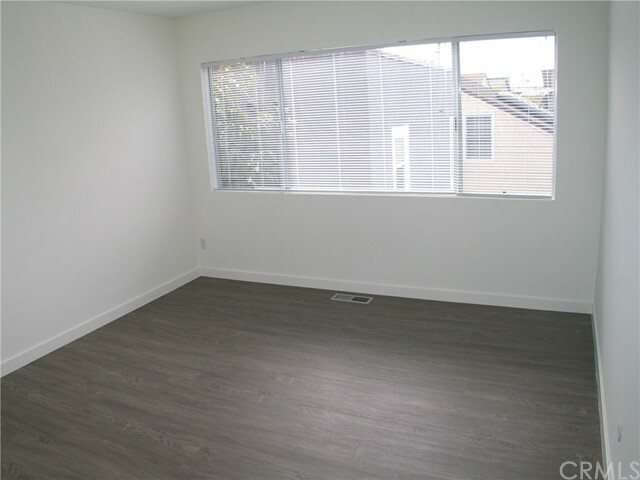 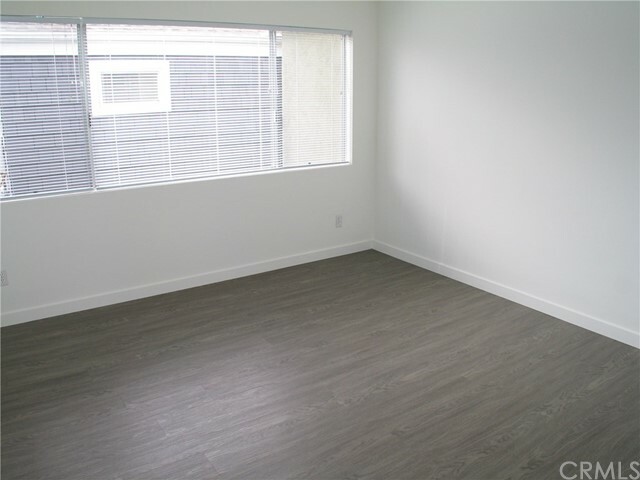 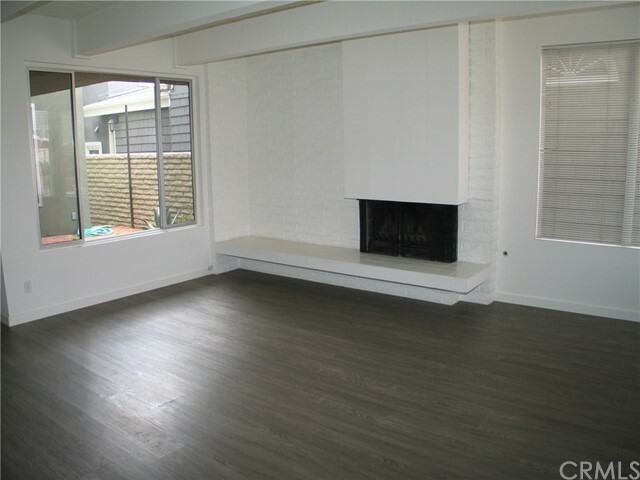 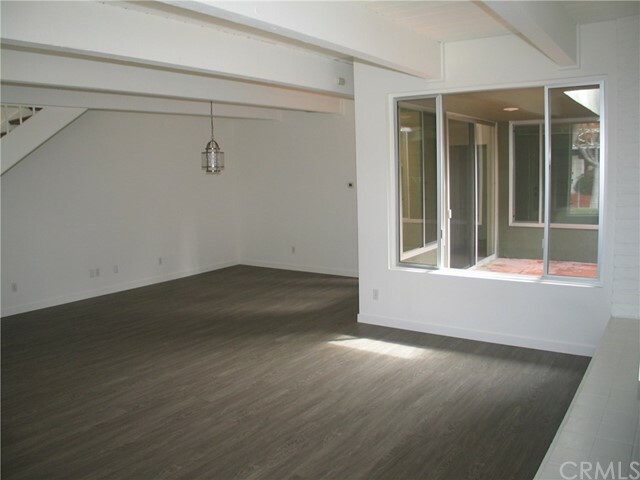 All new flooring throughout the house gives this a clean and modern look. 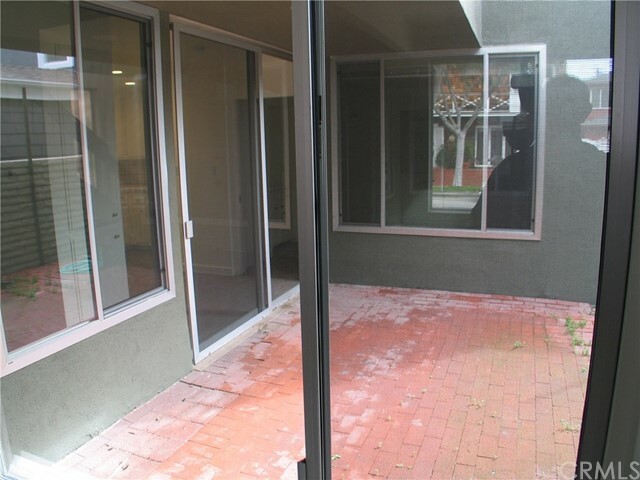 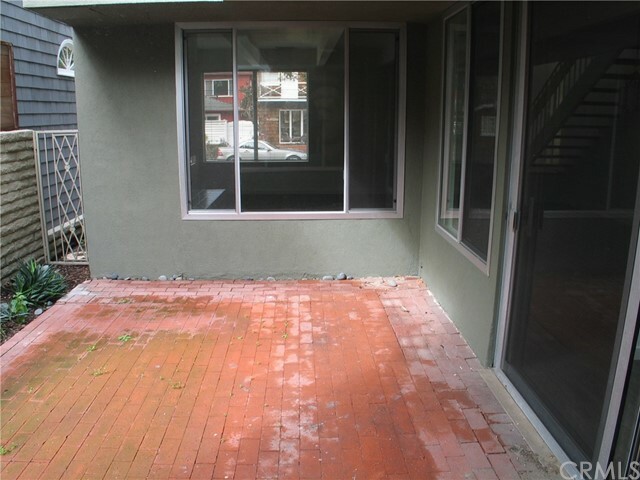 The raised front patio on this tree lined street will not disappoint and if you like privacy you will have a private brick patio just off the kitchen. 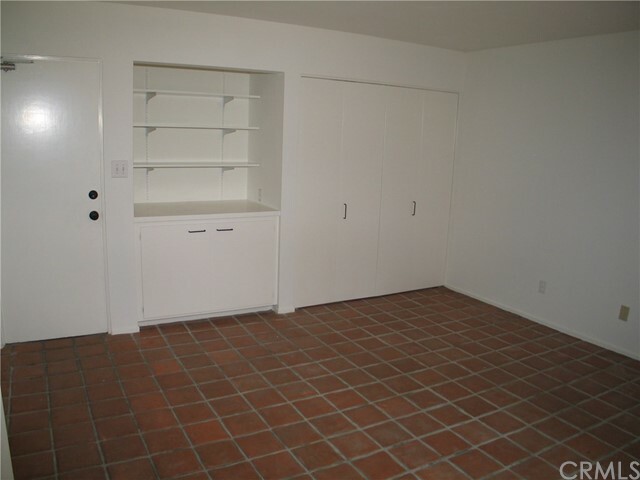 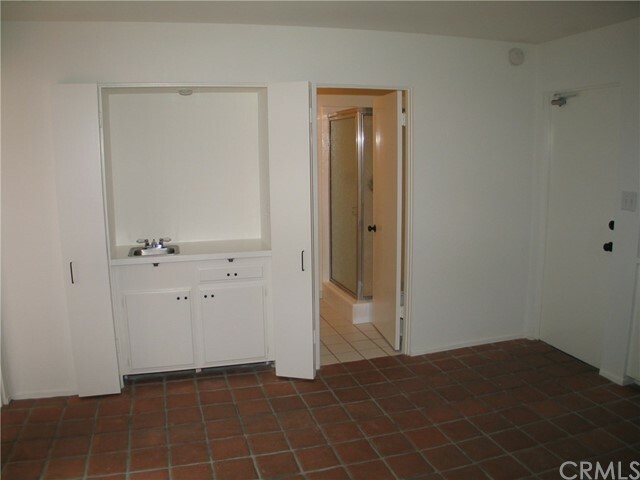 It also has two car garage parking with direct access to the house.